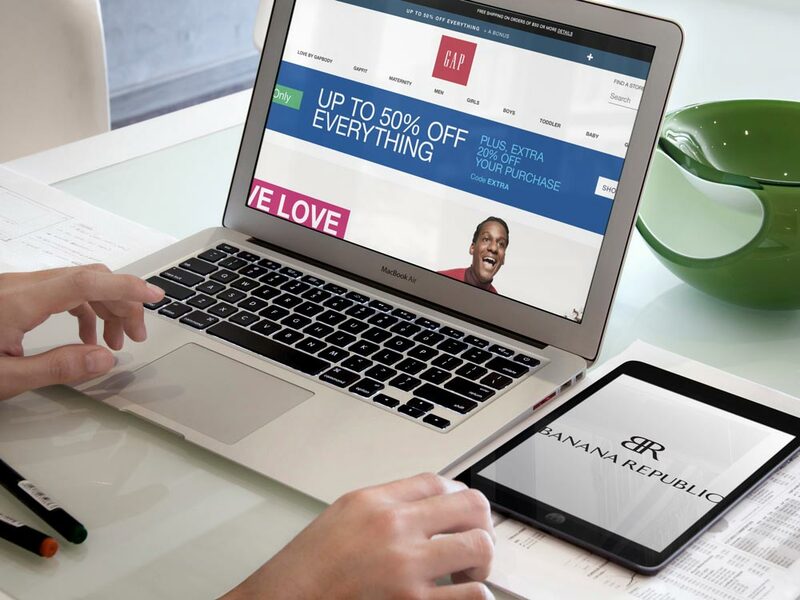 Recently a client came to me with the great idea of integrating an eCommerce store into their lifestyle website. The website is sought out for their opinions and recommendations on all things shopping, travel, and food so why not sell their own products instead of just pointing them to a third-party? It seems only natural, but what’s next? Bring on the branding and technical questions! Should this new brand integrate with our existing site and software? Or should it have its own website? This is where I came in to help make this decision easier for them. So, Does Your Secondary Brand Need a Separate Site? Before we get into why it’s important to note that separate websites come with several things you should consider when making this decision. Having two or more separate websites means maintaining them all. You will need to account for design/development, hosting charges, security software, and optimization fees for each site, instead of being able to focus your energy and money into one. Additionally, you will need to update and publish content on multiple sites. In fact, depending on how related the brands/audiences are, you may need an entirely separate content and marketing plan. Blogging multiple times a week is great to grow content library, establish yourself as a thought leader, and drive traffic but can you imagine doing this for multiple sites? While these concerns may be irrelevant to a larger organization with the resources to handle this, if you are a small business, you may benefit hugely from keeping all of your information in one place. With this scenario, you can make your single website the powerhouse it needs to be. Another area of concern when deciding on if you should have a secondary website is duplicate content. If your secondary brand would require sharing the same or similar content to that of your primary, you may end up hurting both sites’ chances of ranking well in search engines. This may also lead to confusion for your visitors and customers if they are unsure of where to go for the content, product, or service they are looking for. If your content is going to be similar a separate website may not be the best decision for you. If these things are of concern to you, don’t worry! You can still effectively market a secondary brand on your site. Take Nike, for example. By prominently displaying its other brands in the top navigation [Nike Plus, Air Jordan, Hurley and Converse] and allowing you to easily toggle between each one, Nike provides a great example of keeping your brands within one site. While everything is housed in one place, the content and branding are clear easy to navigate. The whole experience is seamless. 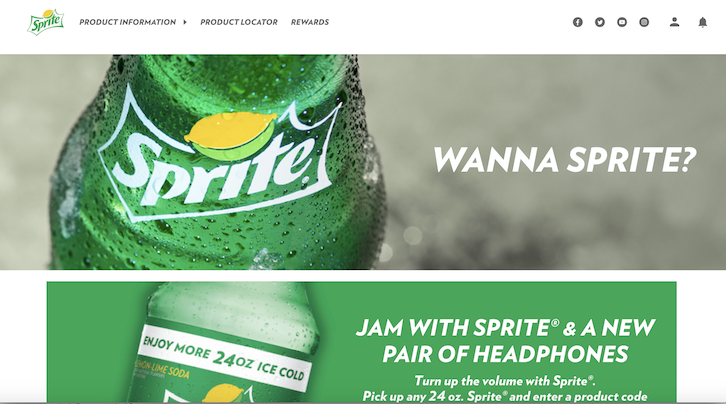 For more examples check out our blog 5 Companies with Great Multi-Brand Websites. If you have a service that is focused on a couple of different service areas or locations, geo-specificity may be beneficial for you. For example, if you do business specifically in New York City and in California, it may make sense to have two separate sites so that you can focus on targeting people only in those geographic locations. Not doing this may mean that you are targeting people who are physically unable to come and use your service, in other words, an unqualified audience. Not only would this bring in poor sales leads, but create a poor experience when people realize they’re outside of your service area down the line. If your secondary brand has a completely different target audience and presence than your primary, having another site will allow you to spotlight and market to each audience more effectively. With a dedicated site, you can build out content that is clear and specific to each brand and audience, rather than risk not resonating and attracting the wrong people. If you find yourself in the situation of acquiring another brand that has already built up their own reputation and already has their own audience, you can build off of their momentum and keep the site separate from your own. As we mentioned earlier, having a secondary site can be done well and effectively but you need the budget and resources to pull it off. Even though all of Coca-Cola’s products are beverages and are very similar, each one has its own distinct brand and fans (I mean just because you drink Coke doesn’t mean you like Sprite too). 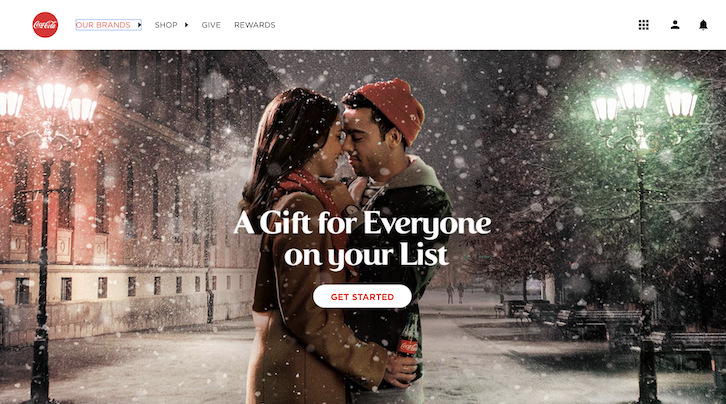 With this in mind, each drink has its own website linking back to the main Coca-Cola site for product information. 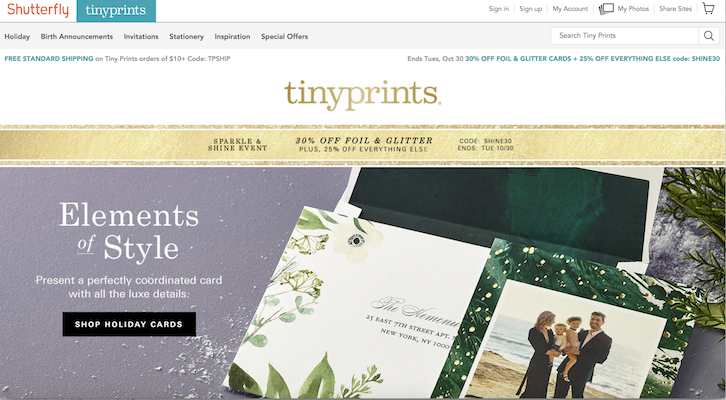 Shutterfly acquired the online stationery company, Tiny Prints, back in 2011. 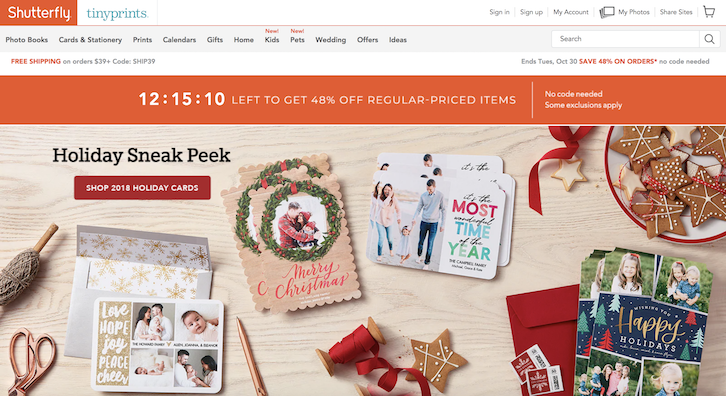 When this happened, the companies decided to keep their sites separate because while they sell similar products, Tiny Prints already had a large and well-established customer base that it didn’t want to disrupt. 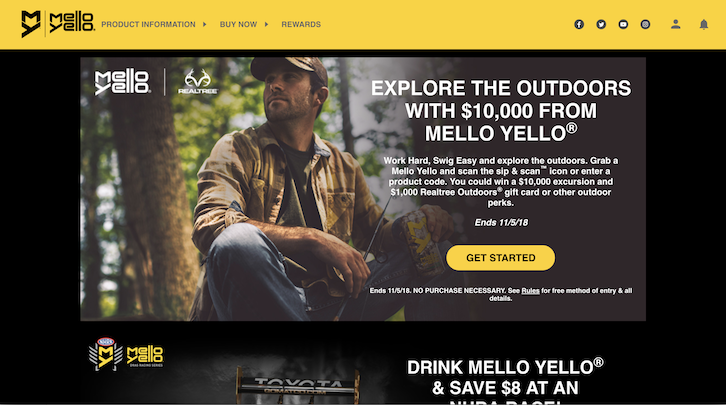 One compromise it made to create the illusion of one site, however, was to include the toggle effect you see at the top of each page. .
For my client, the decision was made to keep the new store within her current site. As a small business owner who is building a completely new eCommerce platform, it made sense to build off of what she had already created. For you, however, the decision may be different. Your website is a hub that should be well-organized, speak to your consumer, and ultimately be a reflection of you and your services or products. If your brand audiences are so dramatically different that they require unique content, then a secondary website may be best for you. If your content is duplicative and budget and resources are a concern for you then sticking with one website may be the way to go. Either way, you want to take a hard look at your goals, audience, and budget then make a move accordingly.